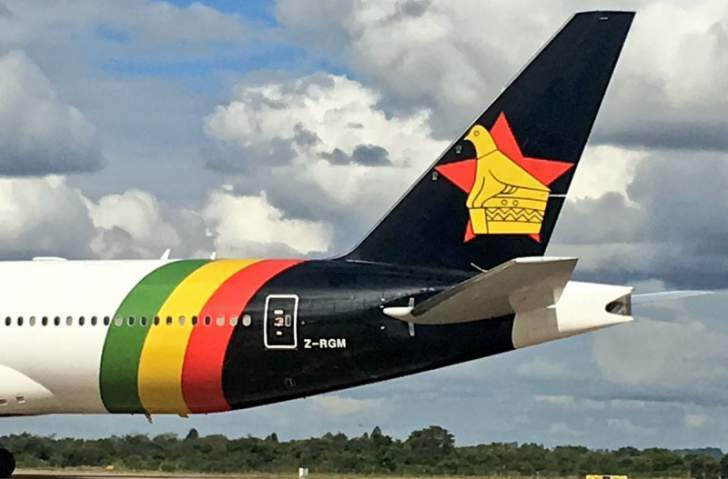 Exiled former cabinet minister Professor Jonathan Moyo has sought to correct the narrative carried in the Herald on Monday that Robert Mugabe's son-in-law Simba Chikore was solely responsible for the setting up of the now defunct Zimbabwe Airways. Herald had alleged that Chikore had abused his COO position to engage in underhand dealings. However, Prof. Moyo has fingered the Minister of Energy and Power Development Ambassador Joram Gumbo and President Emmerson Mnangagwa as the brains behind the Airways. "Nothing new but lots untold for example Jorum Gumbo and Mnangagwa, not Chikore, presented Zim Airways case in the cabinet." Prof Moyo said. "Gumbo accompanied Chikore to State House to make a case to Mugabe. Protection of Gumbo is corrupt." Moyo said although Chikore was not a saint, the Herald story lacked balance by being mum on Gumbo. "This is an old story well covered by other media. The litany of your allegations does not have a single new allegation. What is shocking about your piece is its lack of balance. Chikore is not an angel but he did not APPOINT himself or act ALONE. Jorum Gumbo was Chikore's boss." Moyo further said throughout his tenure in a cabinet, there was a fight between the G40 and the Lacoste because the Lacoste was all about grabbing power. "We were fighting each other, throughout. They were all about grabbing power and never about policy. Never. Their only policy was uglyculture. We were using our minds and hearts against them and they decided to use tanks and bullets against us. The rest is history."